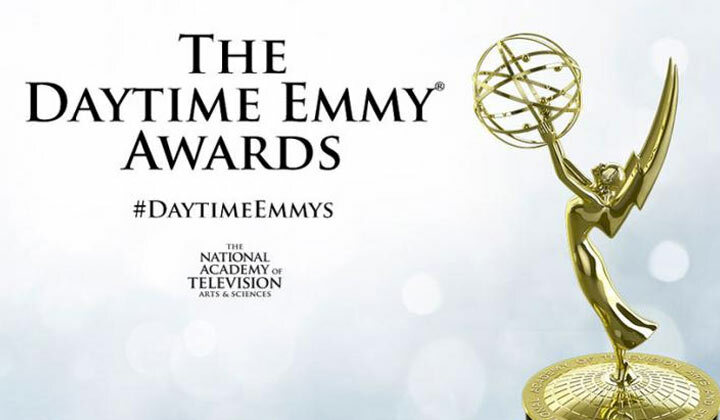 The National Academy of Television Arts & Sciences (NATAS) today announced the nominees for the 46th Annual Daytime Emmy® Awards. The ceremony will be held at the Pasadena Civic Auditorium on Sunday, May 5, 2019. The Daytime Creative Arts Emmy Awards will also be held at the Pasadena Civic Auditorium on Friday, May 3, 2019. The 46th Annual Daytime Emmy Award Nominations were revealed today on the Emmy Award-winning show The Talk on CBS. The 46th Daytime Creative Arts Emmy Awards Gala honors the more than 70 craft & program categories behind the many shows that grace the Daytime genre. The 46th Annual Daytime Emmy Awards is a presentation of the National Academy of Television Arts & Sciences. Both of this year’s shows will be led by Executive Producer, David Michaels, SVP, Daytime (NATAS) and Executive Producer, David Parks, Ignition Entertainment.